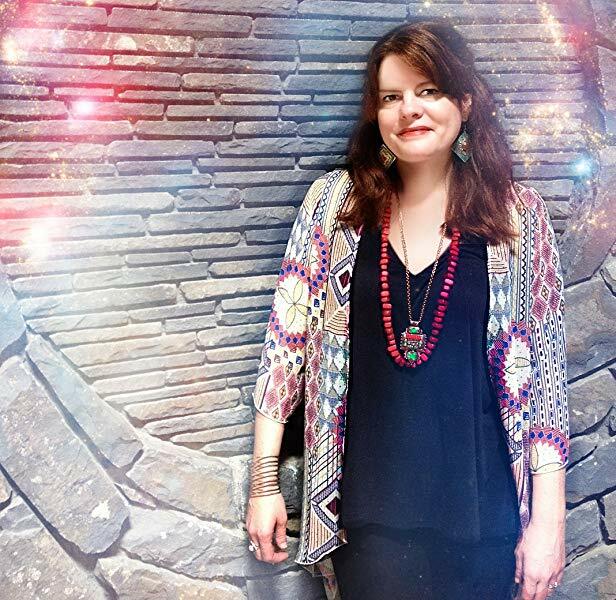 In an illuminating episode of After Hours AM/America’s Most Haunted Radio — scintillating paranormal talk Thursdays 9-11pE with hosts Joel Sturgis, Eric Olsen, and Heidi Hollis — we welcome intuitive, author, and angel expert Tanya Carroll Richardson to discuss the path to divine guidance gleaned from her new book Angel Intuition. 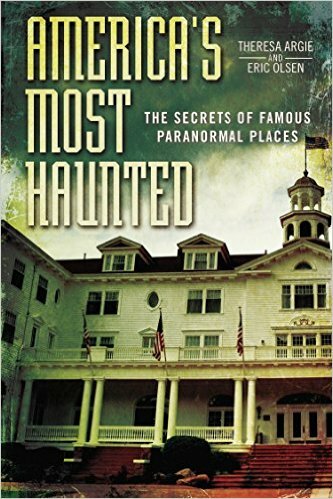 We speak with Tanya at 10pE; at 9pE, Joel, Eric, and Heidi discuss the latest paranormal headlines from the America’s Most Haunted Twitter feed. 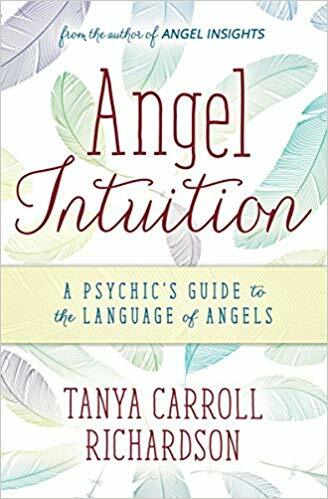 In her new book Angel Intuition, psychic and angel expert Tanya Carroll Richardson teaches readers about their sixth sense so they can receive more divine guidance to improve any number of areas of their lives. Tanya picks up where she left off in her first bestselling angel book, Angel Insights, offering even more information about angels and other members of reader’s spiritual guidance squad―spirit animals, ascended masters like Buddha and Jesus, loved ones who’ve passed on, and one’s soul’s higher self. Tanya shares how she discovered and honed her intuitive gifts and gives readers the knowledge and practical exercises to understand and develop their abilities as well. Find out how to receive information via the four “clairs”: clairaudience, clairvoyance, claircognizance, and clairsentience. Take a quiz to help get more in touch with your sensitivity and to learn where you fall on the intuition spectrum. Discover the eleven most common ways that angels send you guidance, learn Tanya’s twenty-five golden rules of intuition, and receive clues about your own past lives, soul archetypes, and current destiny. Tanya believes we all have some intuitive ability—whether or not we recognize it. And, tuning in to our intuition and our angel (and other) guides can have drastic, positive impacts on our life. Here are 10 things you probably don’t know about your intuitive abilities and how to tap into them. Your sixth sense can improve over time. Your intuition is as unique as you are. Utilizing your intuition is a practical move that can improve every area of your life. Intuition exists on a spectrum. Sensitivity and intuition can be linked. Mindfully connecting with your intuition to help you problem solve or make decisions does not mean you stop using logic. Intuitive information can appear in a flash, or take its time showing up. Intuitive guidance could be coming from many different places. Guidance from your intuition can come as a shock. Honing your intuition will help you recognize and receive more guidance from Spirit, your guides, and your higher self.